Shortly after noon, my phone was abuzz with texts asking if I'd heard that DeVos' nomination had gone through. I wasn't able to stream it at that point, but I had assumed her nomination would move forward. I'll also admit that I was hoping McCain would be willing to go "rogue" or "maverick-y" like he once prided himself on. 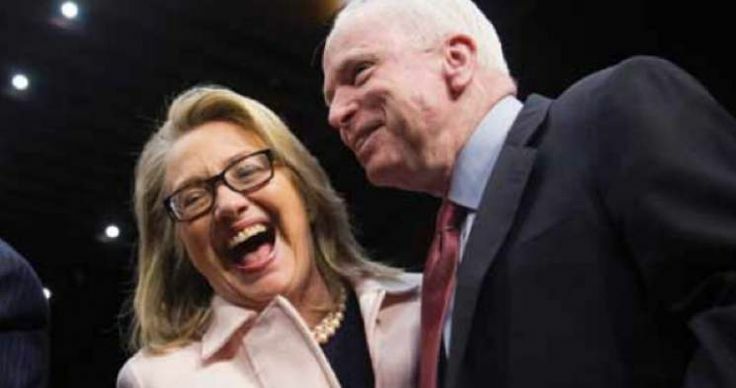 I will leave this image of McCain and Clinton here and not even comment. So, in the mean time, what should teachers do? Well, we shouldn't get upset that our calls, our letters, our rallying "didn't work." In fact, it did. It proved we are a formidable force. This is the first time in history that a vice president has had to be the deciding vote for a cabinet nominee. 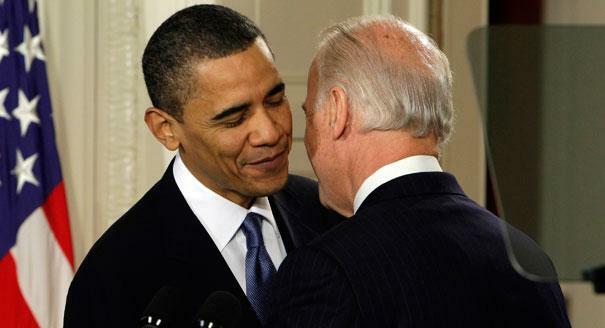 This, to quote Vice President Biden during the passing of the Affordable Care Act, is a BFD. We must continue to be vocal. We must continue to tell our stories about public education. We must continue to speak out against injustice and the potential threat that Secretary DeVos will pose to public education. We must continue to raise our voices. No one knows our students' needs better than we do. And I can tell you one thing they don't need: some pseudo-science like Neurocore that promises to wipe out your ADD/ADHD. They need teachers that are advocates for them, for their local schools, and for public education. You might start by subscribing to the Michigan legislature's listserv. I get daily emails that show me legislative action regarding education. That's how I discovered Colbeck's sneaky "education savings account" (what a euphemism!) plan. Do that by registering at this site. The next thing you could do is start having real and honest conversations with people--and I'm talking about people that aren't already in your close circle of friends. Sometimes teachers surround themselves with teachers (most of my friends). We need to start reaching out to others even more so and bringing them into the conversation so they are truly informed.